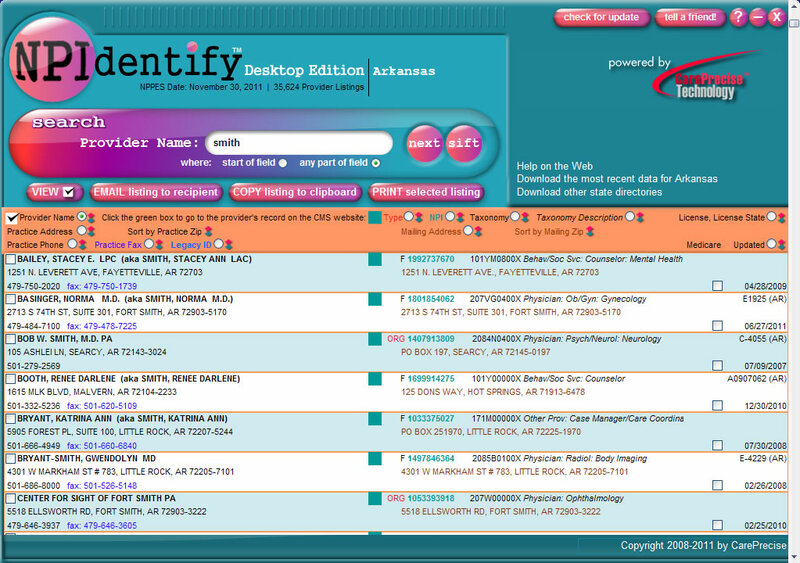 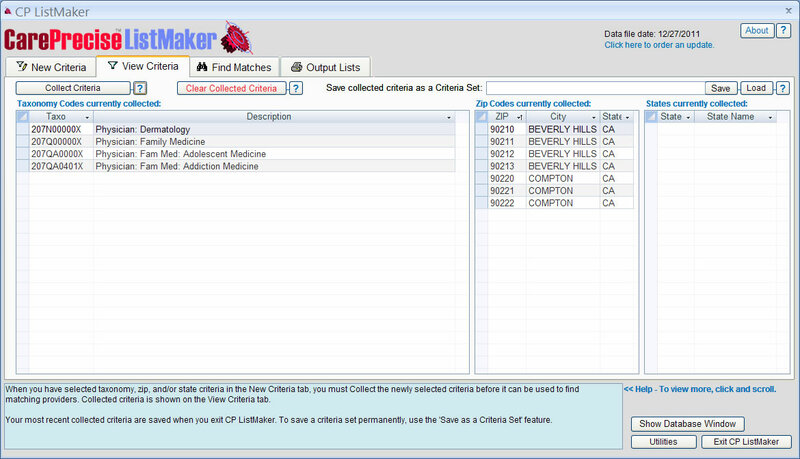 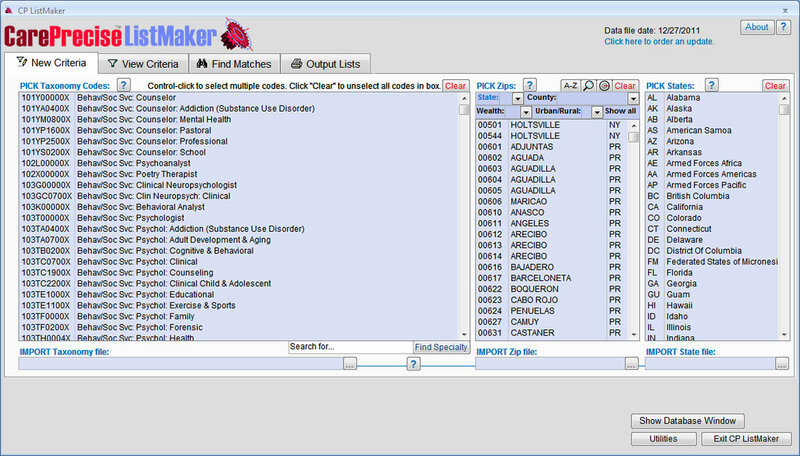 Conceived, designed and programmed the software, CP ListMaker, as well as the backend development which automates the monthly process of updating the 3.5 million+ records database. 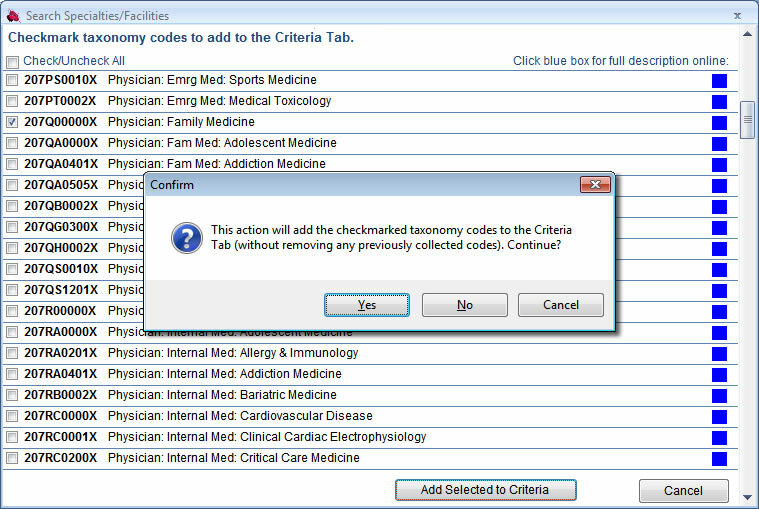 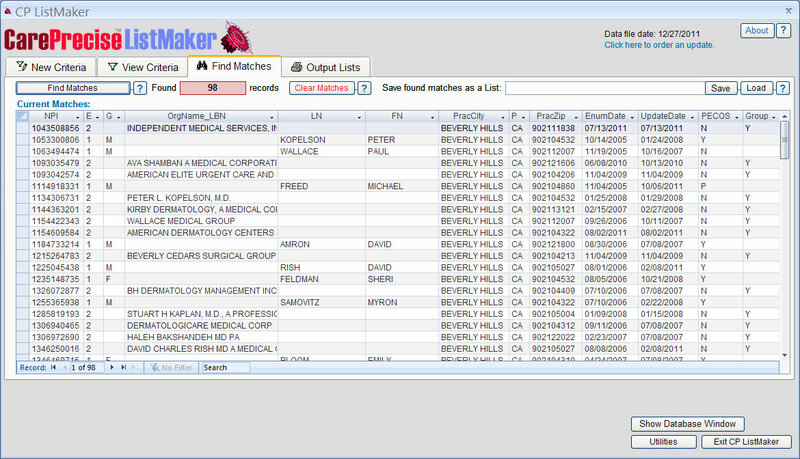 Created and programmed other services, such as CarePrecise Select, which takes users' in-house data, conforms it, and performs record linkage with federal databases. 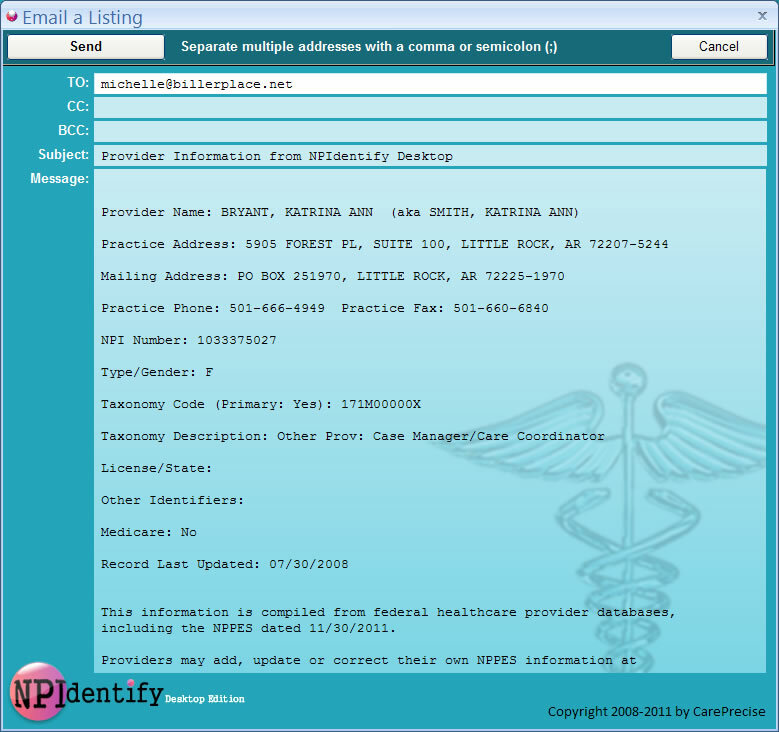 Used by health plans, provider organizations, state governments, and the FBI. 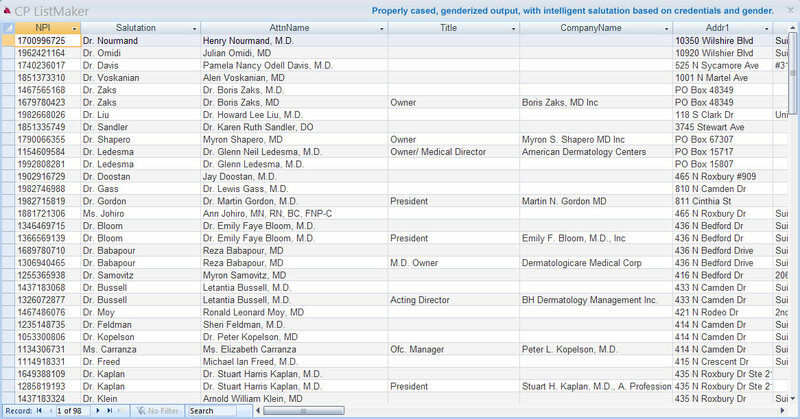 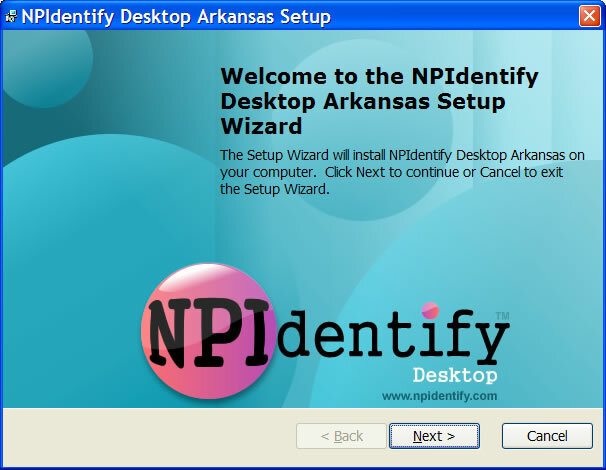 NPIdentify™ is a desktop application designed for use healthcare providers' administrative offices, medical billing services and others to locate information about providers critical to the medical claims process. 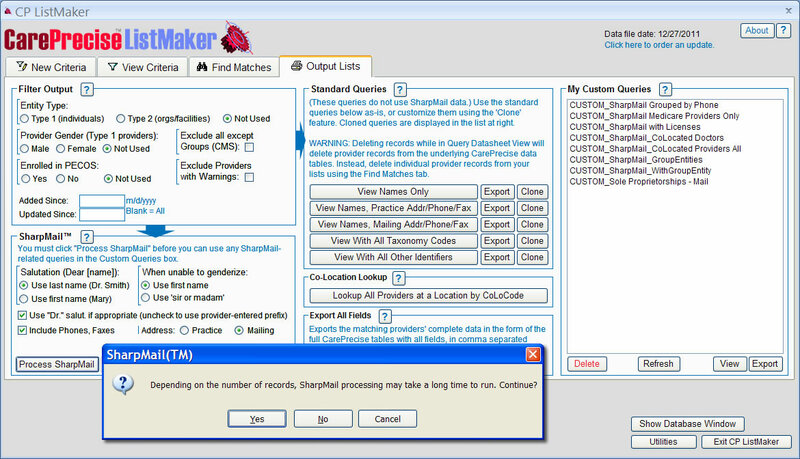 Conceived the product, designed and built the backend which acquires and processes data from federal sources, and then automatically builds the 104 separate applications based on the data, frashly each month.